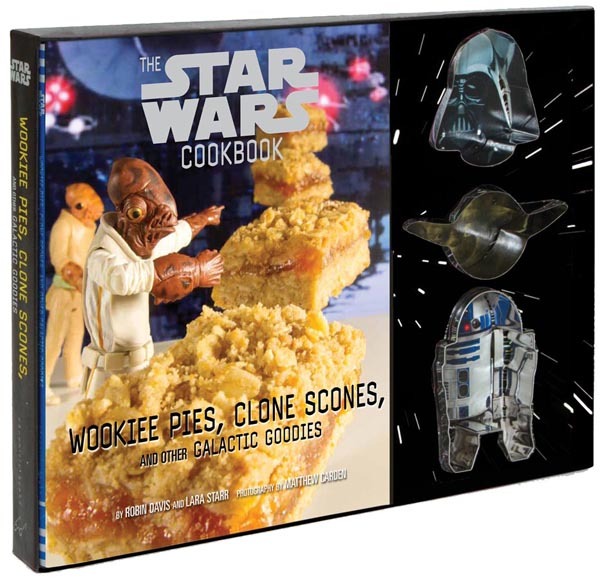 Published just last month and in popular demand is the new Star Wars Cookbook: Wookiee Pies, Clone Scones, and Other Galactic Goodies. 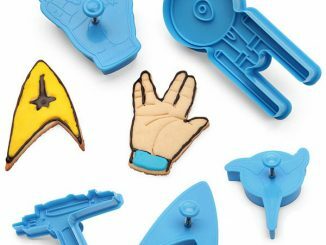 May the Force be with all aspiring Jedi cooks as they use Yoda, Darth Vader, and R2-D2-shaped cookie cutters to create 30 sweet and savory treats! 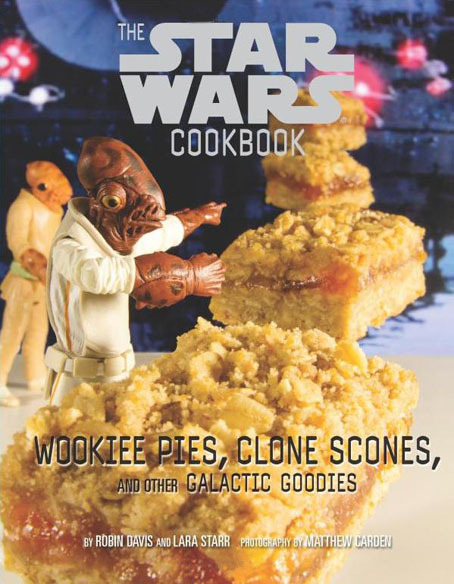 From Chocolate Chewies to Obi-Wan Tons, this galactic cookbook features easy-to-make recipes for Star Wars–themed treats that will delight any Jedi appetite. 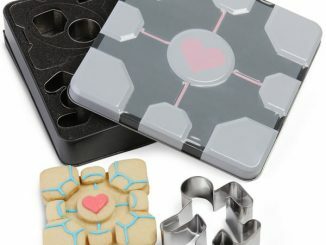 Book comes with three cookie cutters: Yoda, Darth Vader, and R2-D2. Star Wars fans don’t mind poking a little fun at their favorite characters once in a while. 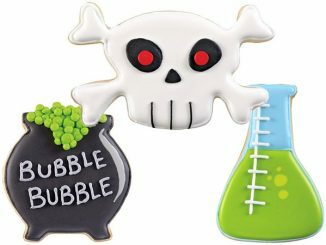 That’s what makes some of the recipes in this cookbook so amusing. 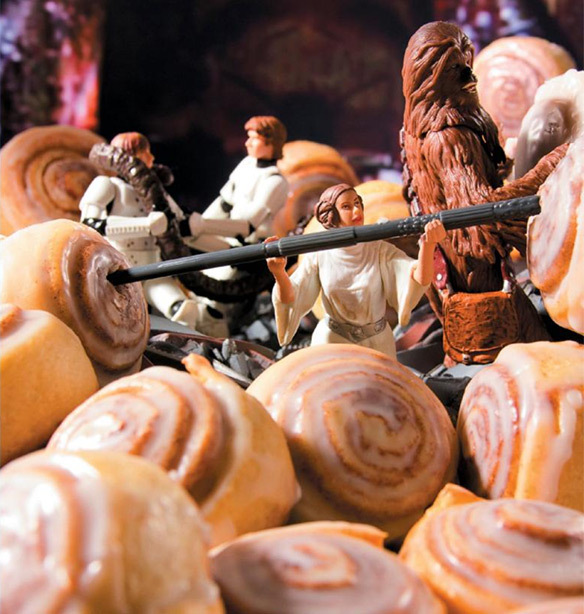 It’s no secret that the closest food-like item to Princess Leia’s hairdo is the cinnamon bun, which is why the book has a special recipe for “Princess Leia Danish Dos” which can be seen in the action shot above. 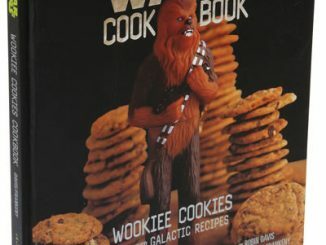 Some of the recipes found in this cookbook are carried over from Wookie Cookies: A Star Wars Cookbook, which GeekAlerts featured last year and received several likes. 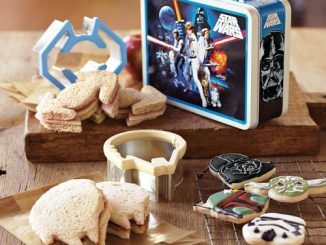 But it seems as though this latest Star Wars cookbook is aiming to satisfy your sweet tooth even more with a bunch of new recipes such as C3POatmeal Crisps, Mos Eisley Spacetortes, and Chocolate Chewies. 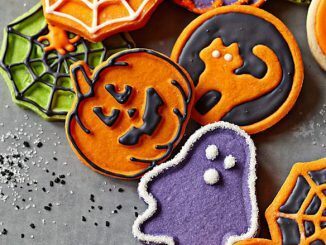 So think treats and munchies as opposed to seven-course meals. It’s not only chockfull of yummy recipes, but the book also includes very wise tips on how to conduct oneself in the kitchen like a Jedi. 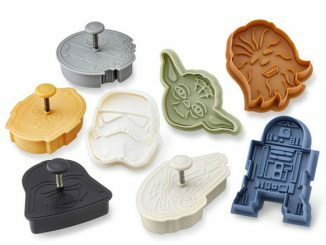 And as if that wasn’t enough, you also get three fabulous Star Wars cookie cutters that you can use over and over again. 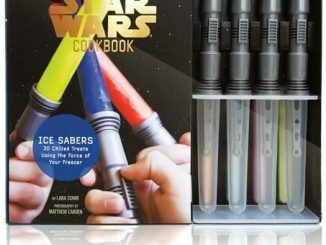 The Star Wars Cookbook: Wookiee Pies, Clone Scones, and Other Galactic Goodies is available for just $15.63 at Amazon.com, which is 32% off the list price. 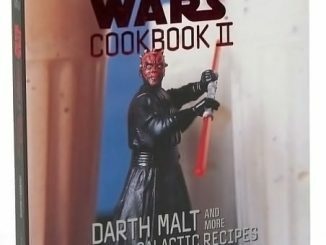 Also, don’t forget to add The Star Wars Cookbook II – Darth Malt and More Galactic Recipes to your collection if you haven’t already. 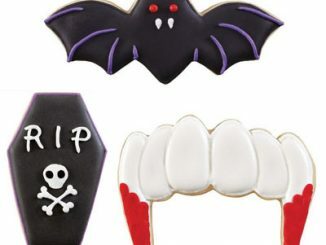 Thanks so much for the great review! 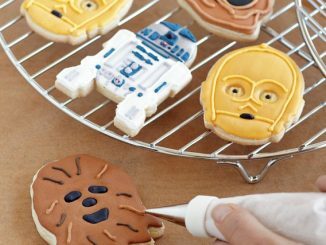 So glad you liked Wookiee Pies! 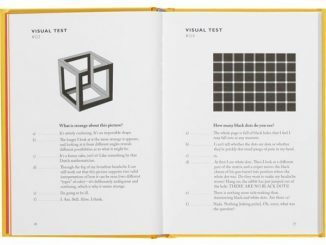 So if you were to buy only one of the three cookbooks, which would you choose and why?